OPEN GYM – Every Wednesday from 8-10 pm! 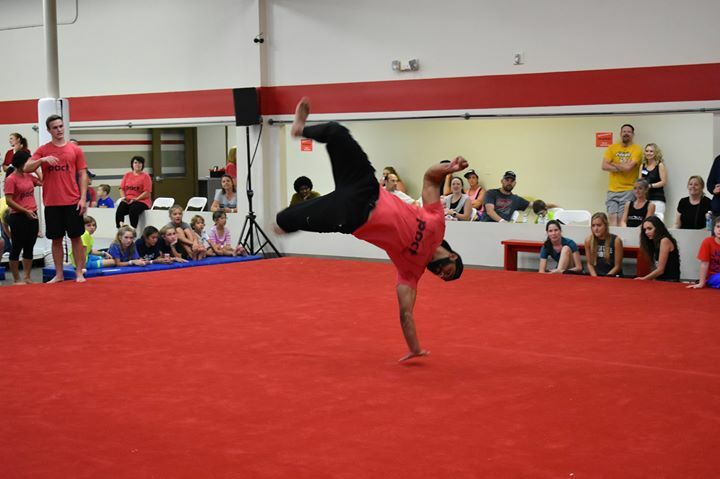 Come flip and tumble, or even work on your cheer routine! Maybe you need a spotter? Our coaches will be on staff to help! Bring a friend! We can’t wait for you to join us!